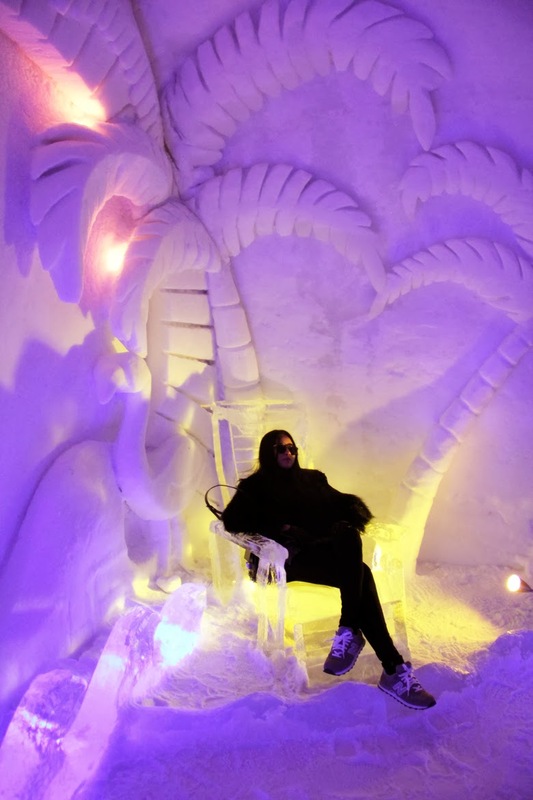 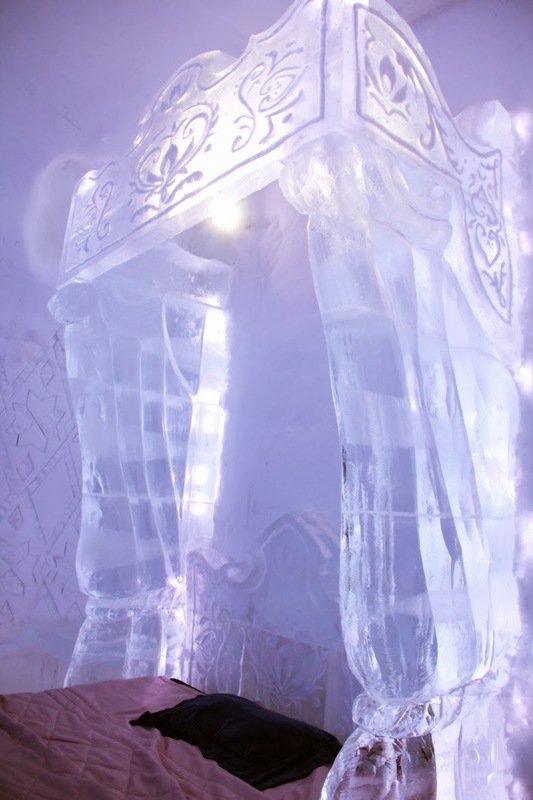 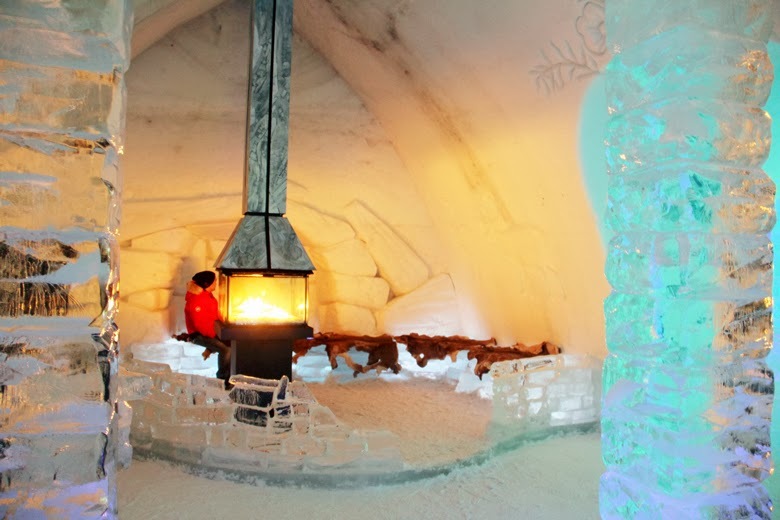 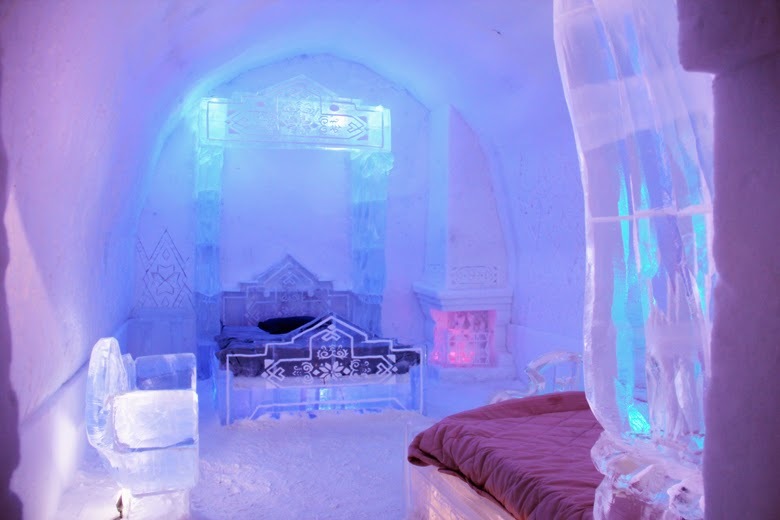 Hôtel de Glace-- The ice hotel experience! 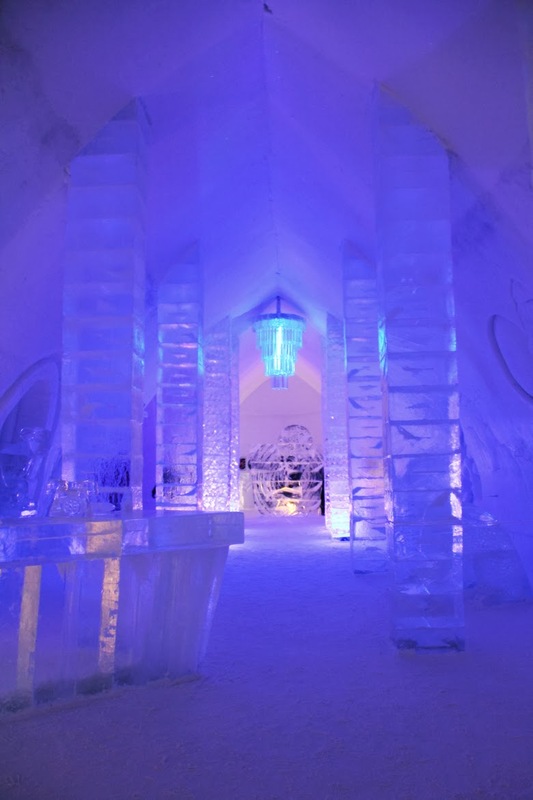 So I went to the ice hotel in Quebec lase weekend and it was unnnbelievable!! 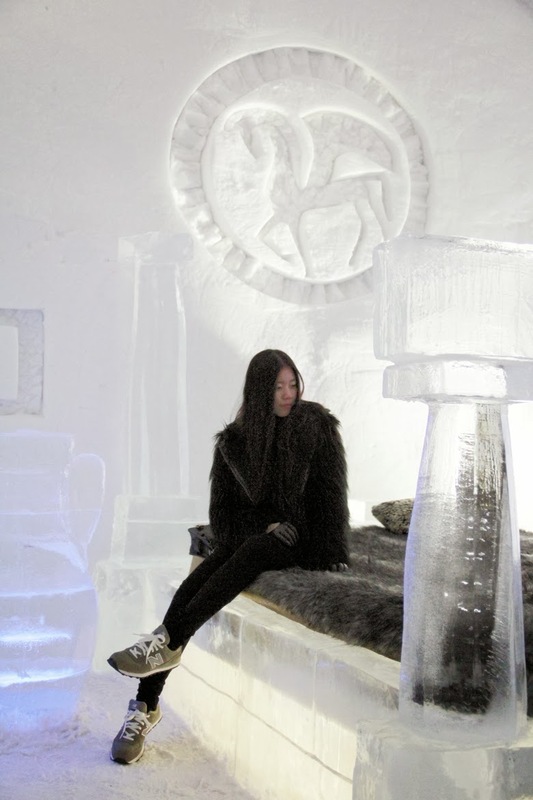 And yes it was freezing because everything is made with snow and ice! 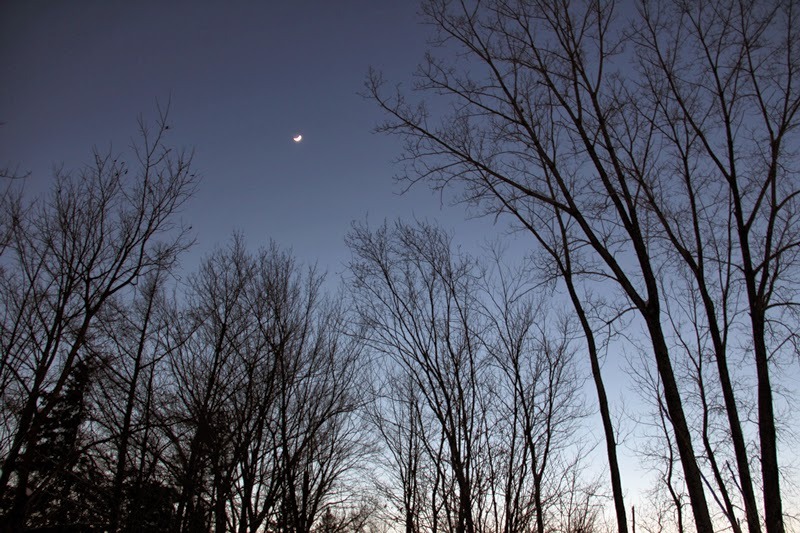 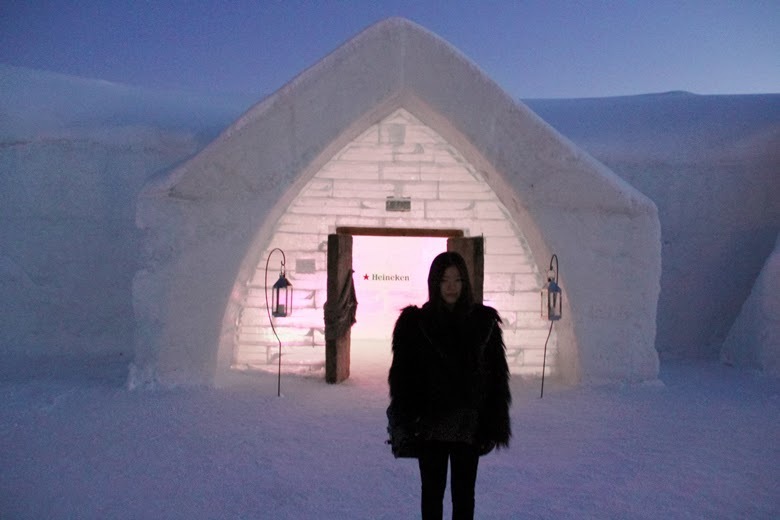 But still it was an extraordinary experience. 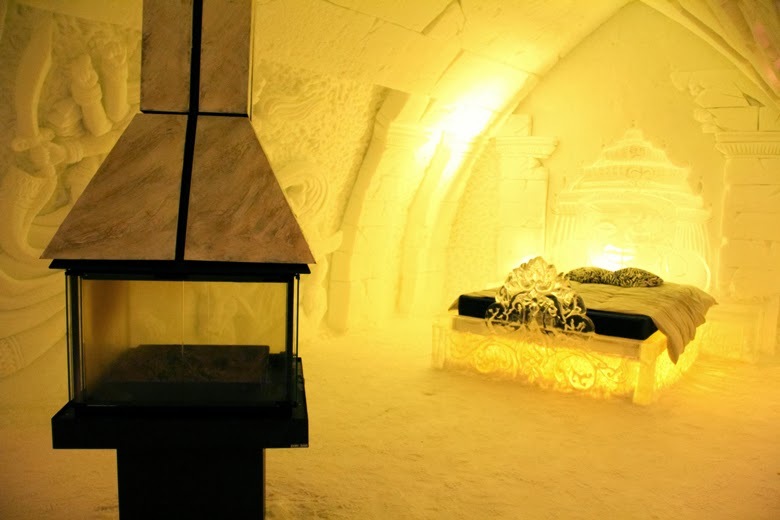 Every room has its unique design and theme, there are sculptures everywhere it was like walking into a dream.... 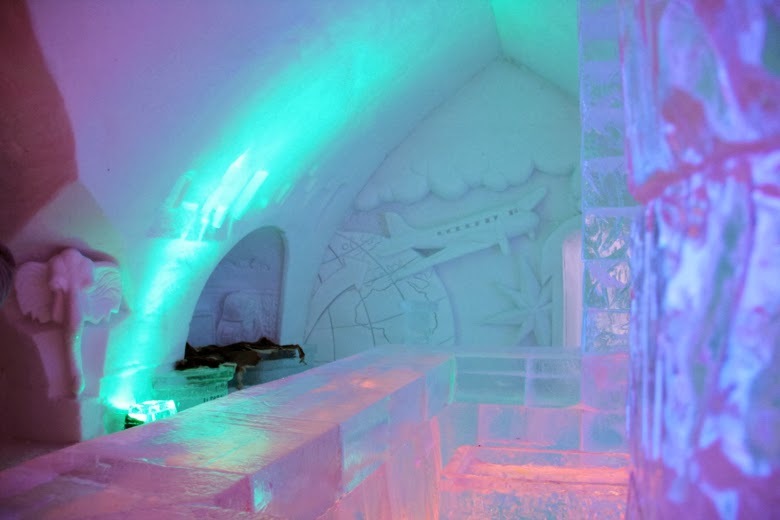 I'm sad that I was not able to take some "high-quality" pictures but here is what I have, still you can see how amazing this place is! 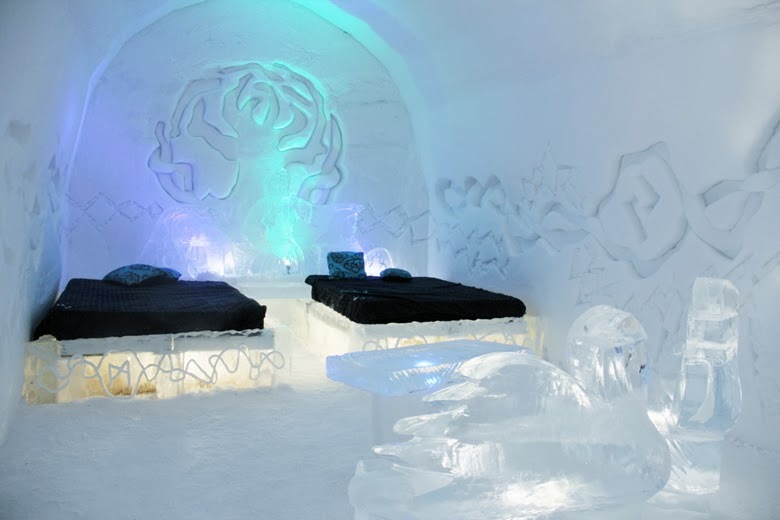 I heard that there were only two ice hotels in the world, one is here and one is in Sweden. 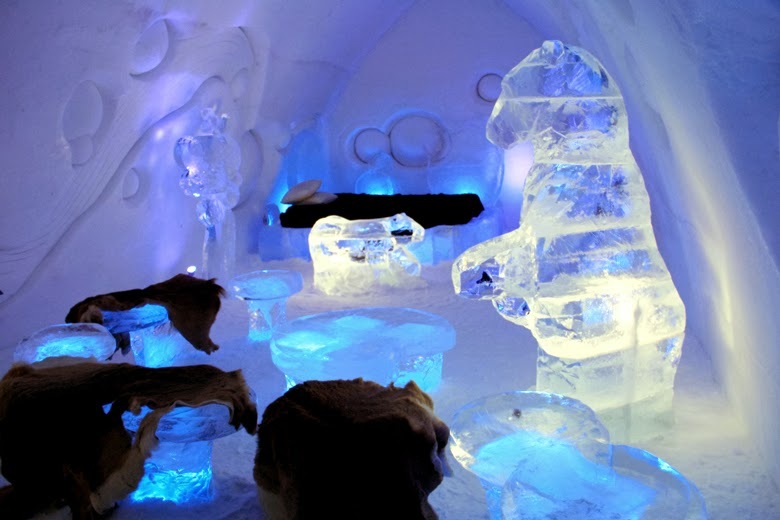 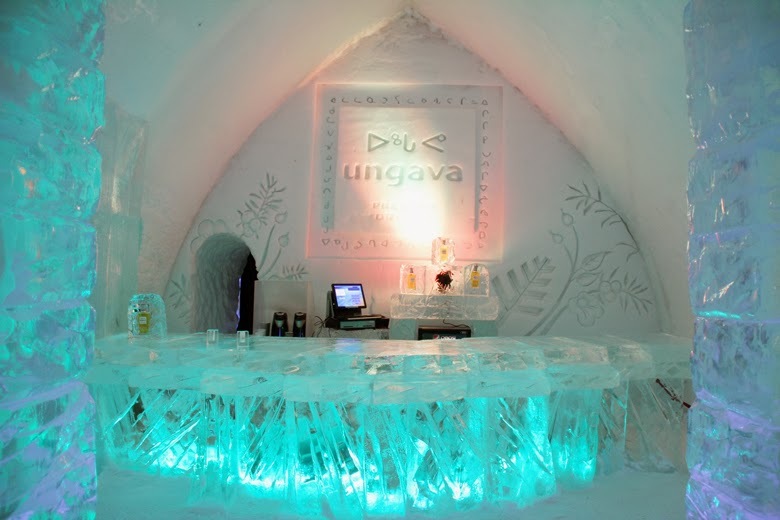 If you are in Canada and have never been to this ice hotel, I highly recommended you to pay a visit! 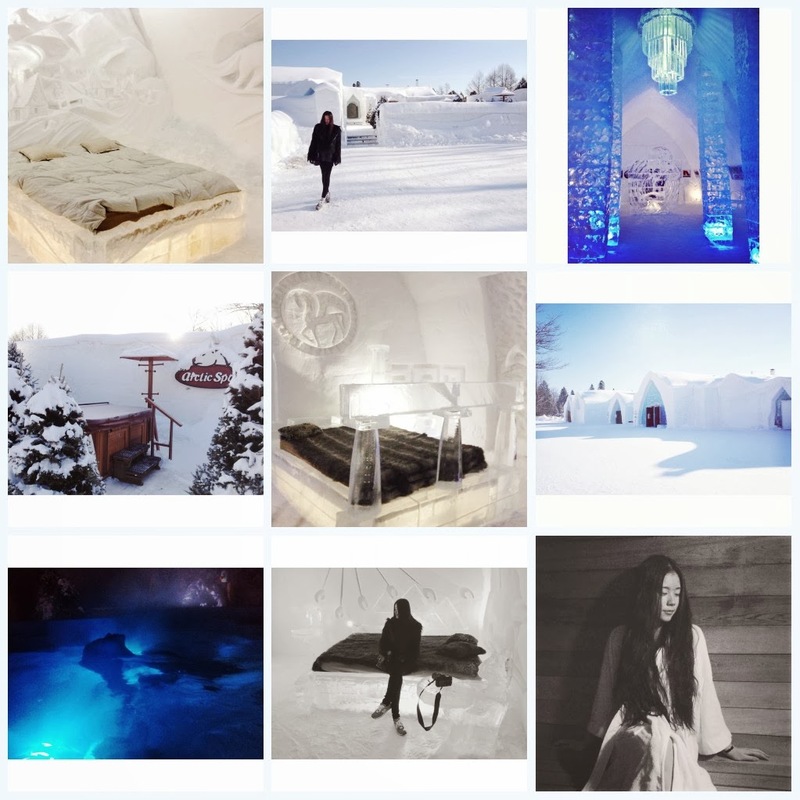 You can follow my on instagram: @chantal_li to keep updated daily! 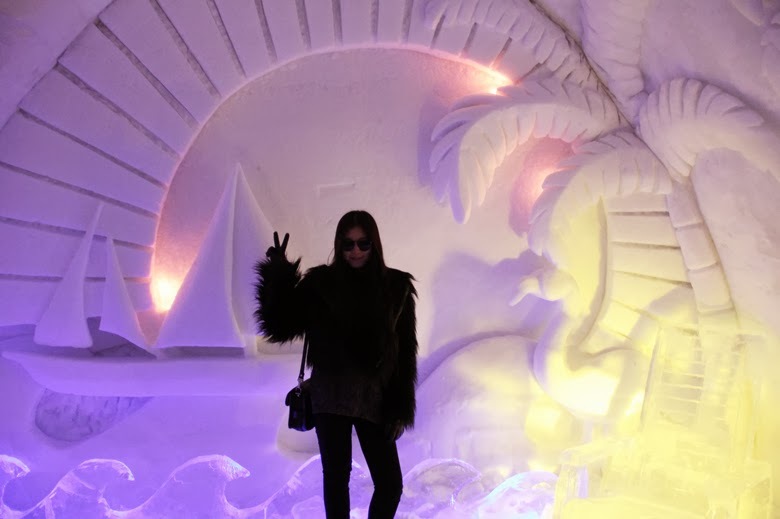 Yay checked off my bucket list!